This guide will review what makes the perfect broker-employer relationship, the technology that enables that, and how to build a complete HR solution. 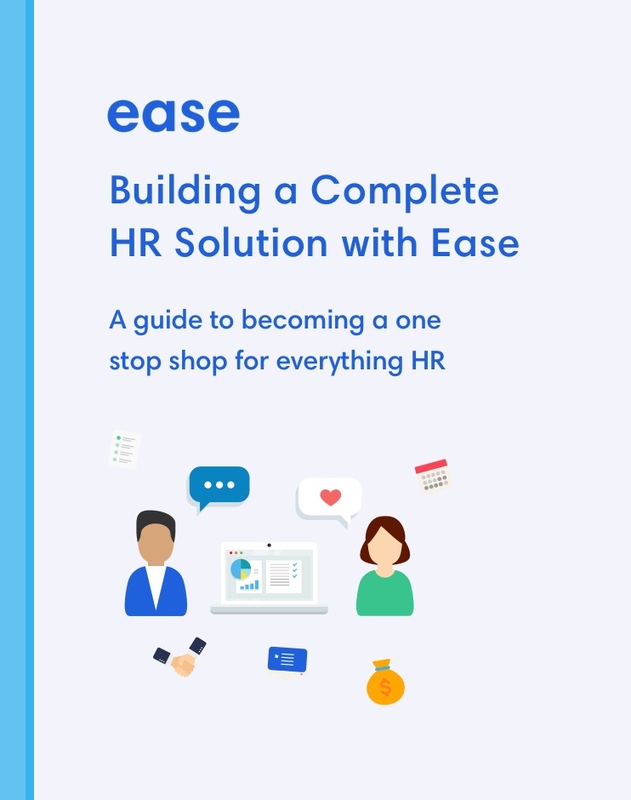 Your free guide to becoming a one stop shop for everything HR. 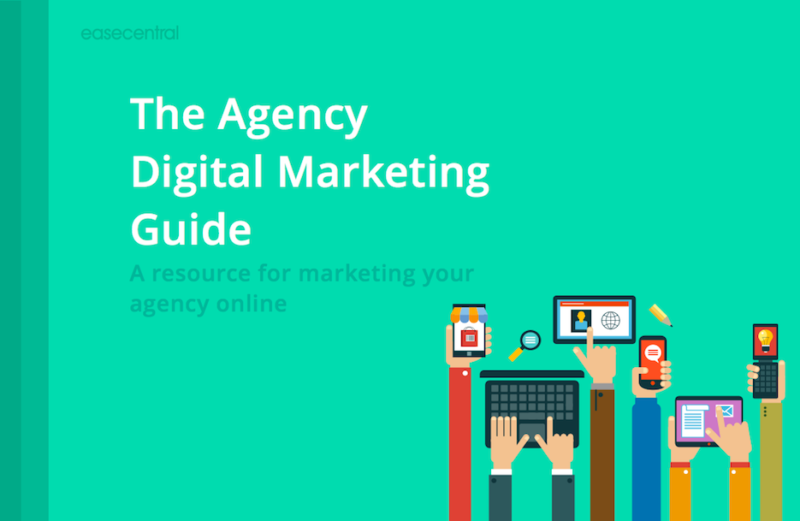 A free resource for marketing your agency online. 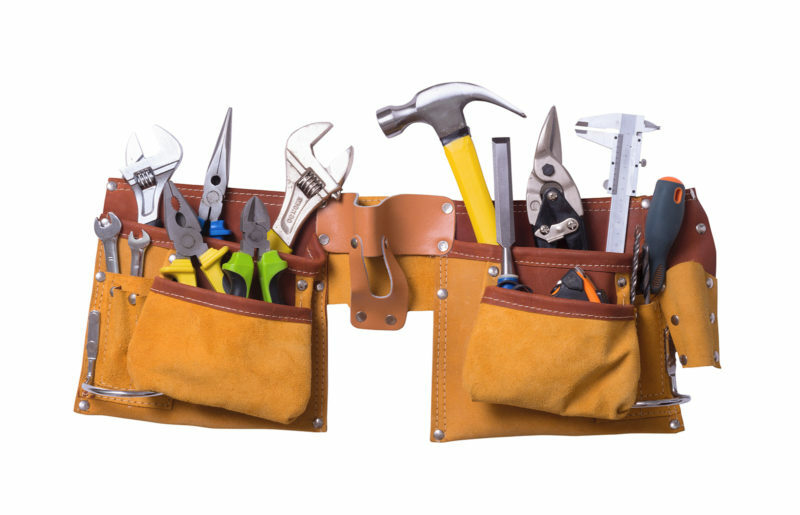 The tools and tactics you need to generate more business, close more deals, and support client success. 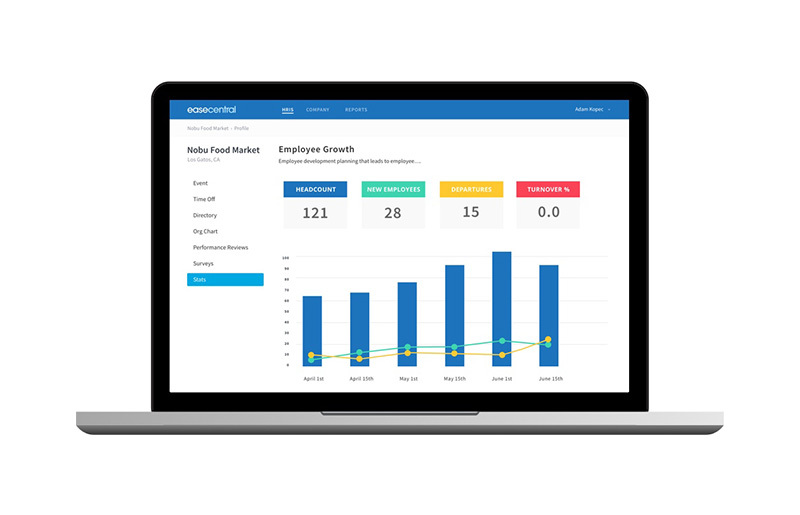 Learn more about onboarding, time-off tracking, performance reviews through Ease’s HRIS.